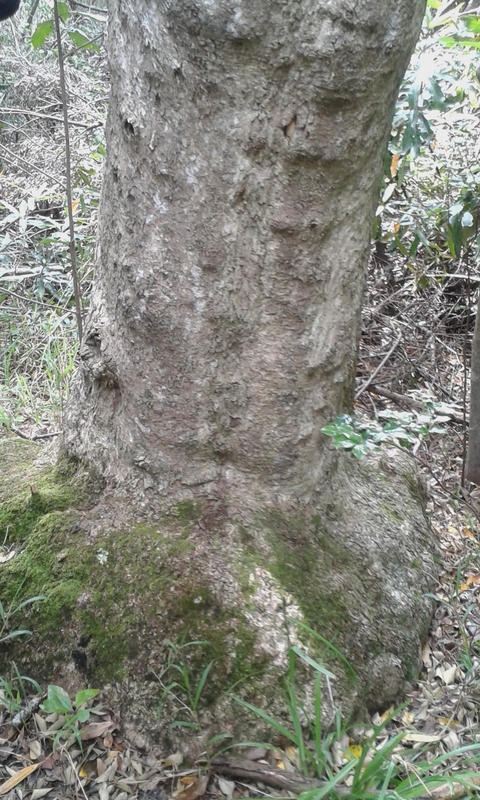 A guided walk I took through Newlands Forest the other day, to identify indigenous Afromontane tree species, turned out to be uber interesting. Did you know, for instance, that ‘Oom’ Jan Van Riebeek, the Dutch ‘founder’ of Cape Town, actually lived in Bishop’s Court, not the Castle, as widely believed? 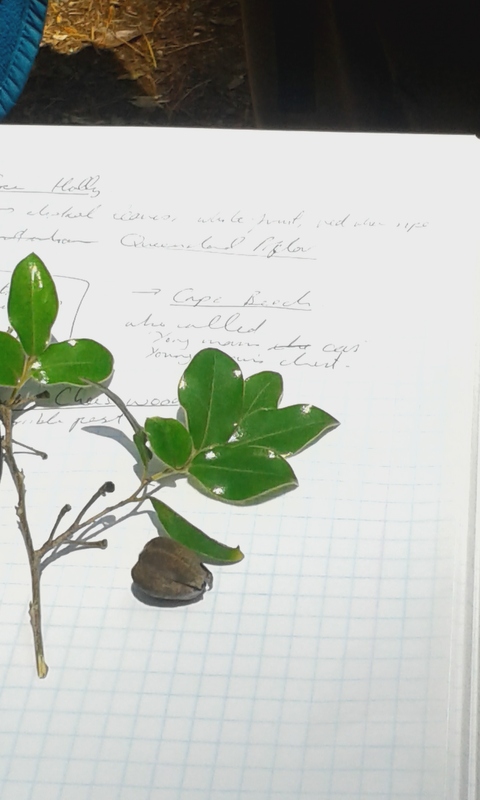 That the well-to-do Constantia moms fight with the council to remove bat poop, rich in seeds from the Outeniqua yellowood tree, from their crisp-white walls? Or that the iris was named after the Greek goddess of the rainbow? 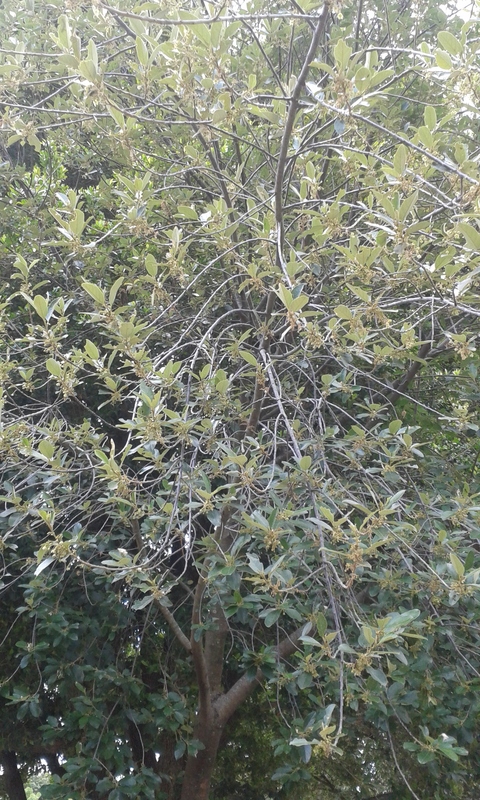 Settler history, class gossip and Greek mythology aside, I also learnt a few things about local plants, such as: If there’s one indigenous tree you should plant in your Cape garden above all others, make it the wild peach. 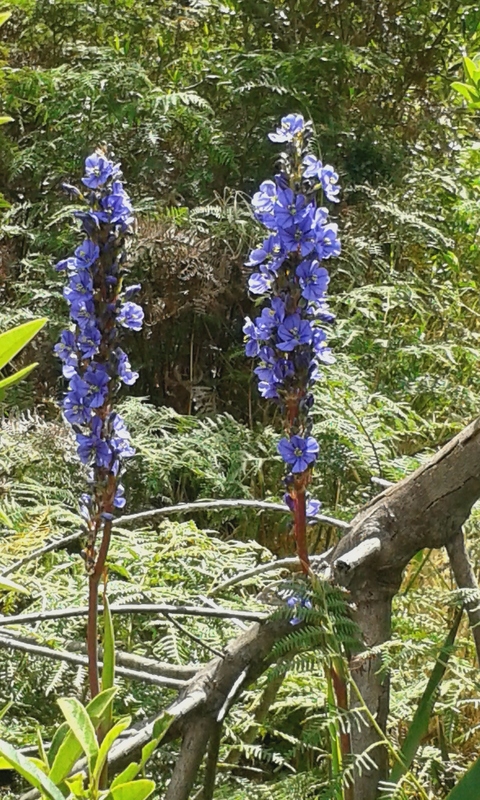 Also known as Kiggelaria Africana, umKokoko (Xhosa), Lekgatsi (South Sotho), Monepenepe (North Sotho), wildeperske (Afrikaans), uMunwe (Zulu) and Muphatavhafu (Venda), the wild peach is a natural pioneer of the Afromontane forest. If an area is cleared of indigenous vegetation, it’ll likely be the first to return, paving the way for regeneration. They grow quickly, too, and are evergreen. The wild peach attracts loads of birds and butterflies. 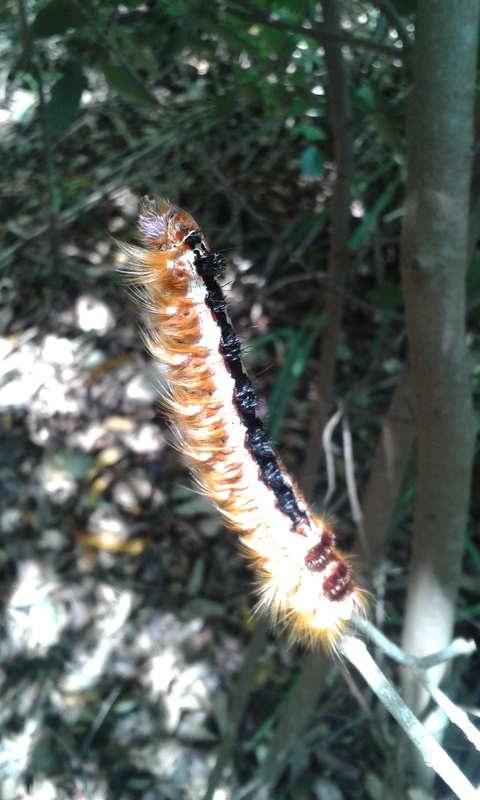 On its leaves, we found these creepy critters – the caterpillar larvae of the Garden Acrea (Acraea horta) butterly that pollinates fynbos and has been so prolific in Cape Town of late. In late October, the Oranjezicht City Farm posted on FB about the buttlerflies being all over their wild onion and trees in late October, getting a lot of responses from others who’d noticed a lot of them flitting round the city this spring. In nature, things that are poisonous or dangerous often look that way. This punky fella is pumped full of the cyanide that laces the leaves of the wild peach. 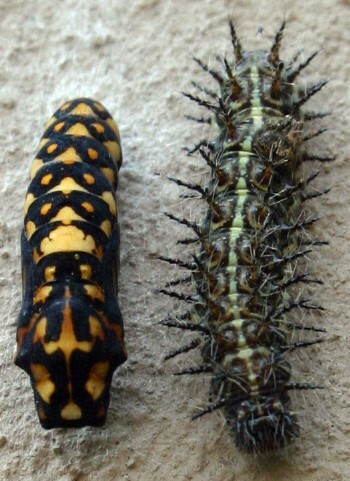 This is why the caterpillar is not popular snack for birds, apart from Klaas’s Cuckoos – “they’re the only birds that can stomach it,” said Mark. Another bird that loves the wild peach is the sweet-looking Cape white-eye. 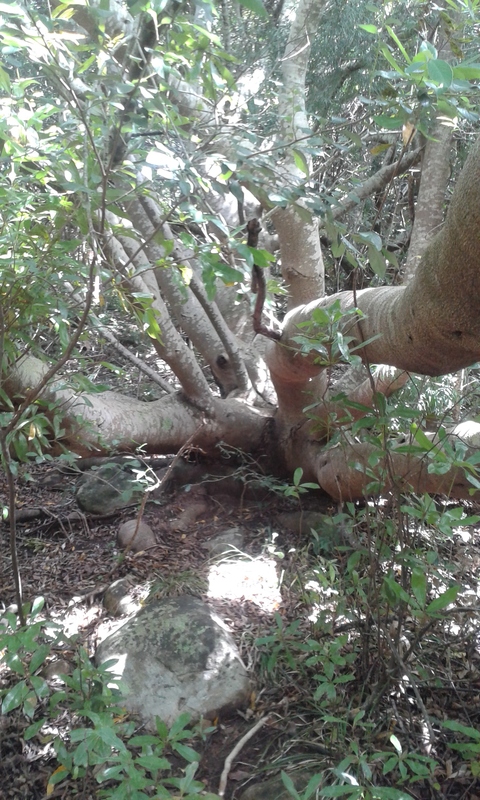 And if you watch your tree closely, you may even spot the shy boomslang waiting to prey on it… The tree that brings wildlife to your back garden will last for years, and in its old age it will develop this sturdy-looking ‘elephant foot’. 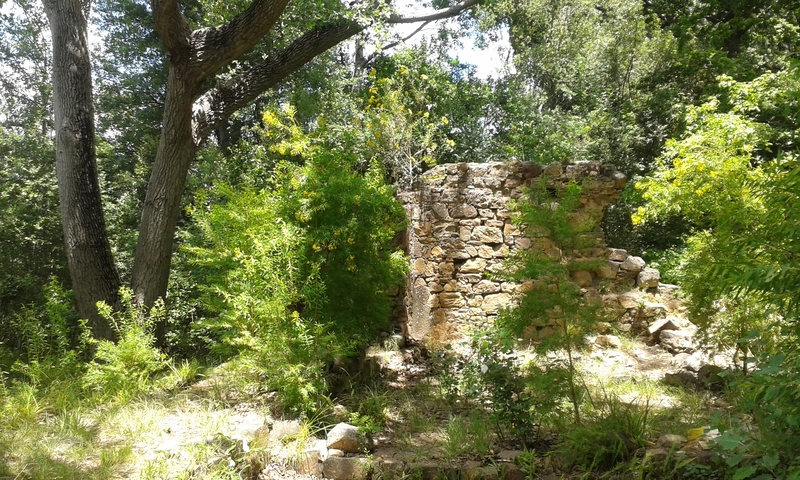 Our guided walk ended at the ruins of Paradise (Paradys), the former master woodcutter’s house that later became the holiday house for Lady Anne Barnard, the British socialite, artist and travel writer who lived in the Cape, on the property that is now the Vineyard hotel, with her husband Andrew Barnard from 1797 to 1802. At varsity I was lucky enough to be taught by Professor Margaret Lenta, one of the editors of The Cape Diaries of Lady Anne Barnard, which documented how the Cape’s ‘First Lady’ overcame challenges to keep living in the style she was accustomed to (I recall the #ColonialProblem of keeping meat fresh for dinner guests in the African heat). If you fantasise about time travel like I do, you can read some of her writing here and here. SA writer Anjie Krog also became fascinated by voyeuristic traveller back in the 1980s and published a volume of poems titled Lady Anne. 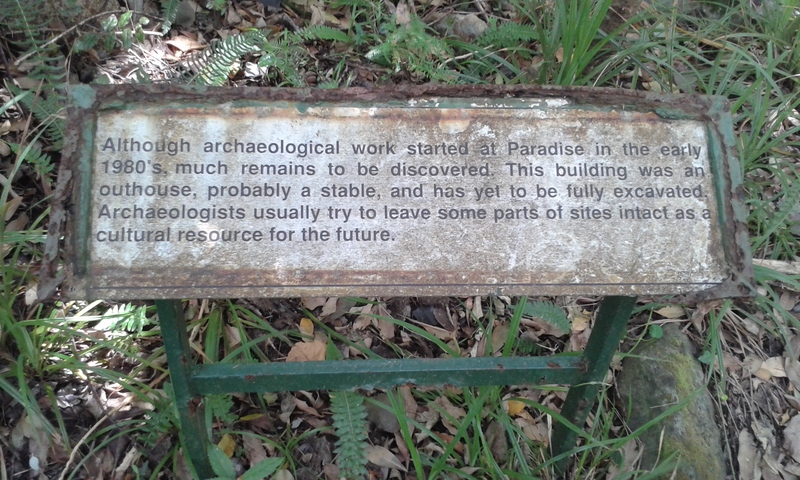 The site of the ruins of Lady Anne Barnard’s home, Paradise. Now overgrown, it once would have had epic views. To the left is a large poplar tree. They were brought to the Cape as a windbreak for the oaks. 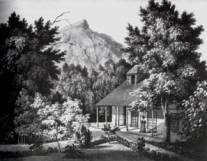 Here is Lady Anne Barnard’s drawing of Paradise back in its day. The wild almond tree was the first indigenous tree to be propagated by the Dutch. Apparently one of Jan Van Riebeeck’s favourite, it was used to form a dense boundary fence to stop the Khoikhoi from grazing their livestock in Dutch areas and is so seen by some as one of the earliest examples of apartheid. While we were here, we heard a fiery-necked nightjar call. “That’s one for the books”, said Mark, who has never heard one call during the day in his 30-odd years of working in conservation. Eery. 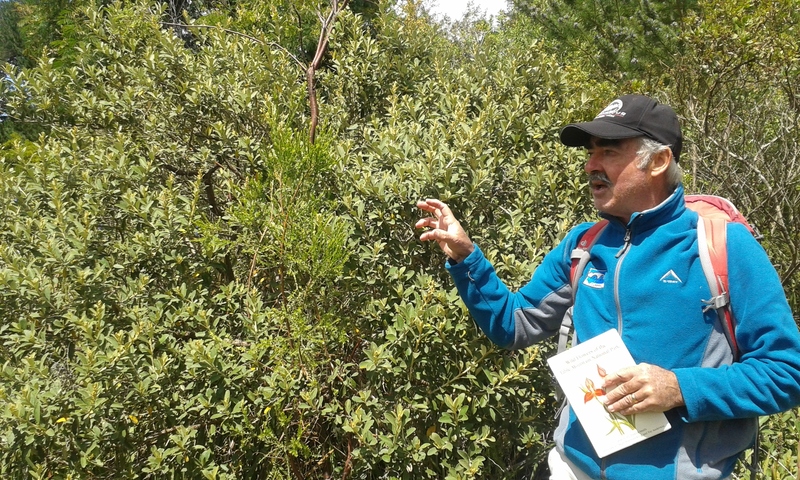 Our guide, Mark, in front of a camphor bush, which attracts nesting birds. A second later, a crow and a Jackal Buzzard flew by. 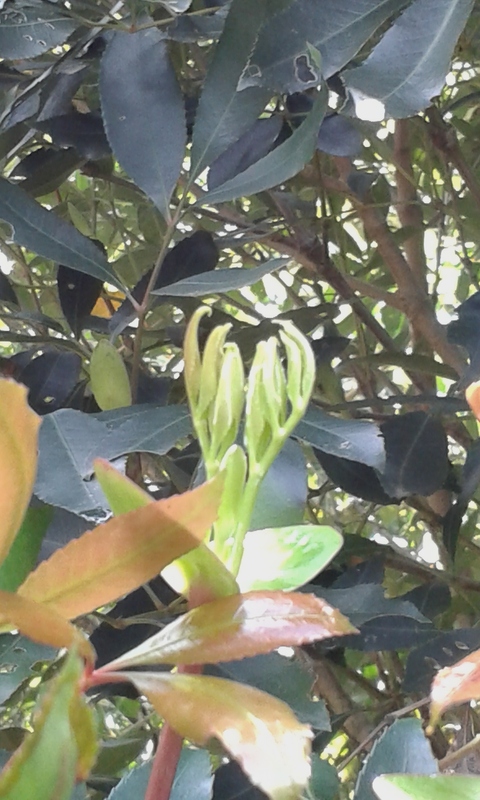 The ‘praying hands’ (baby leaves) of the Rooiels (Cunonia capensis/Butterspoon), usually found along river banks and in waterfall ravines. The ‘spoons’ beneath them secrete a kind of sunscreen to protect the baby leaves from UV rays.